Well done to all the pupils who received House Points today. 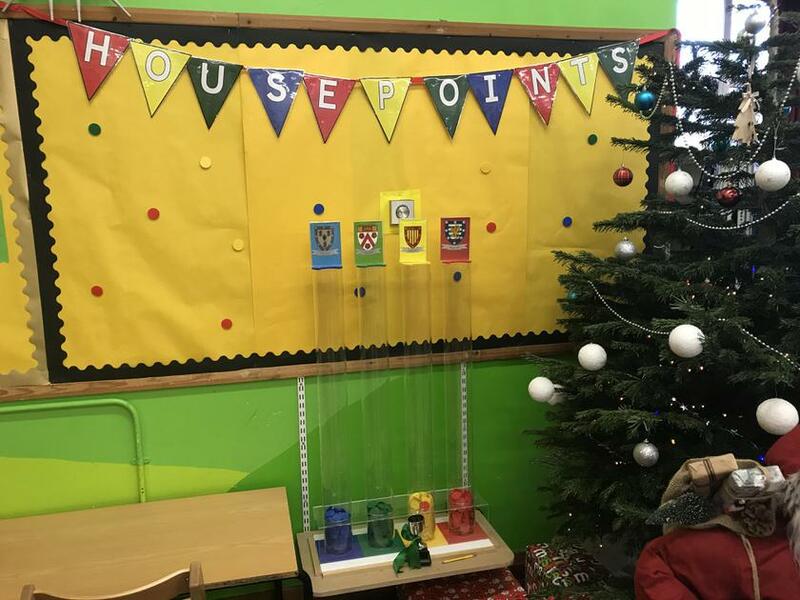 Students with 100% attendance for the half term, as well as those who have handed in each homework set received a House Point. It was really pleasing to see so many pupils taking pride in their achievements.